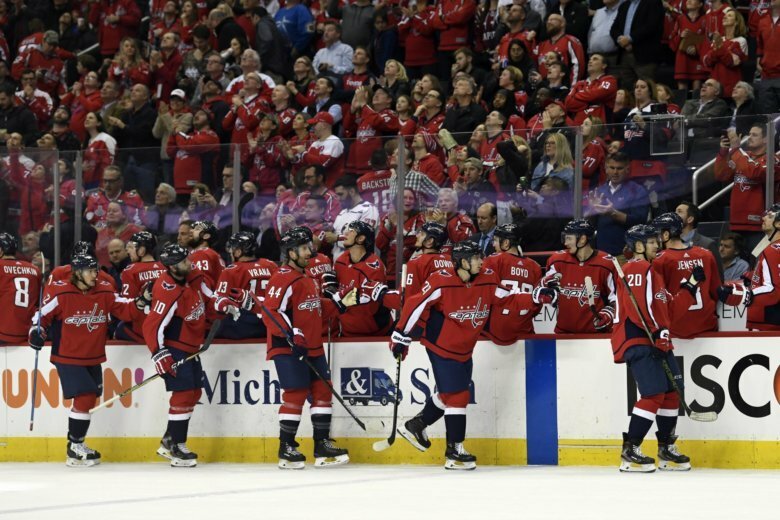 The Capitals took a first step Thursday to a potentially deep postseason run as they beat the Carolina Hurricanes 4-2 in Game 1 of their first-round series. Nicklas Backstrom scored twice, Alex Ovechkin added a power-play goal and Lars Eller sealed the win with an empty-net goal late in regulation. Carolina rookie Andrei Svechnikov scored twice for the Hurricanes in the third period. Hear the Capitals highlights of Game 1 below as called by John Walton and Ken Sabourin on the Capitals Radio Network.